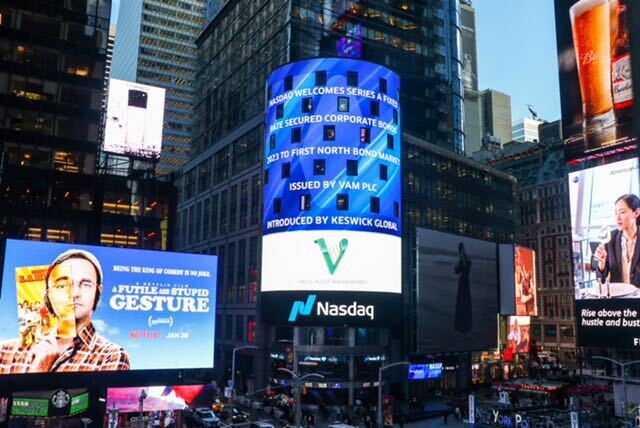 "We congratulate our client company having successfully floated (as seen at Times Square) to support our roll out of planning applications and refurbishment of iconic red kiosks"
The original brief was to convert listed, disused BT telephone kiosks into a variety of viable business uses. The practice has designed bespoke fitting out proposals for retail, business and beverage outlets and is currently rolling out full planning applications for 700 kiosks throughout the United Kingdom for international tenants. 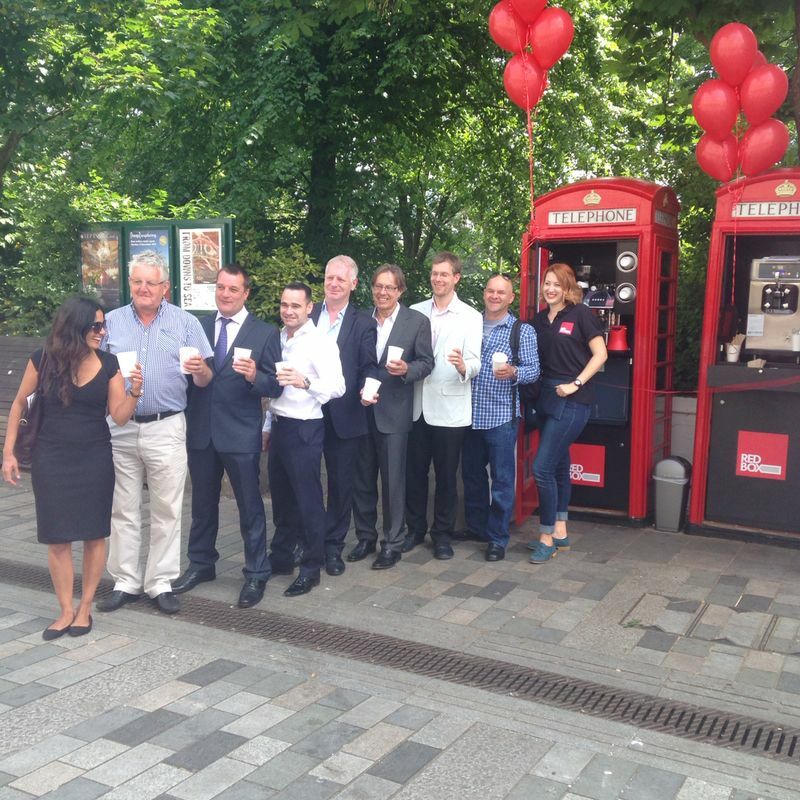 Working in conjunction with British Telecom and registered charities The Red Kiosk Company safeguard many dilapidated phone kiosks and provide jobs within the programme with a charitable contribution. The Practice works as part of this company to secure Planning Consents across the country. IMAGE BOTTOM LEFT: The opening of our first retail kiosk in Brighton; with our portfolio now extending into London and the North of England in a 500 kiosk roll-out of various bespoke uses. 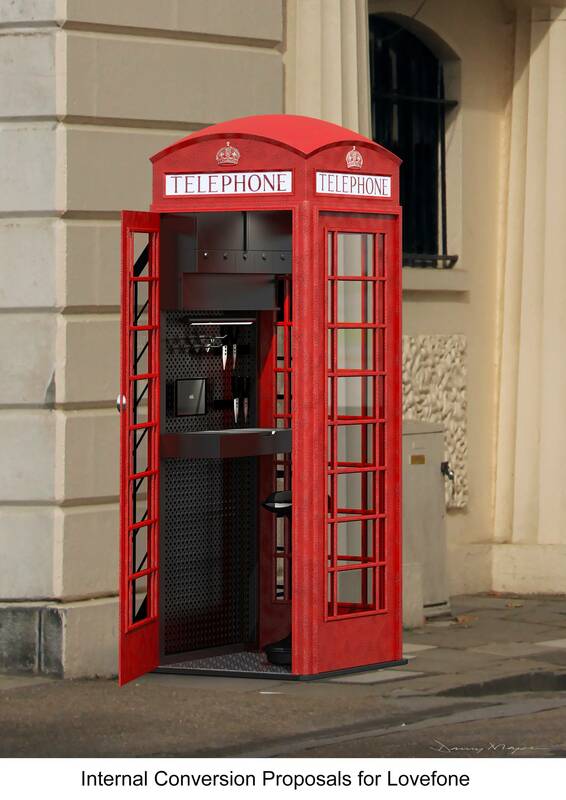 The City of London Corporation has approved Miles Broe Architects planning application for the first change of use for a classic red phone box within the City Square Mile. 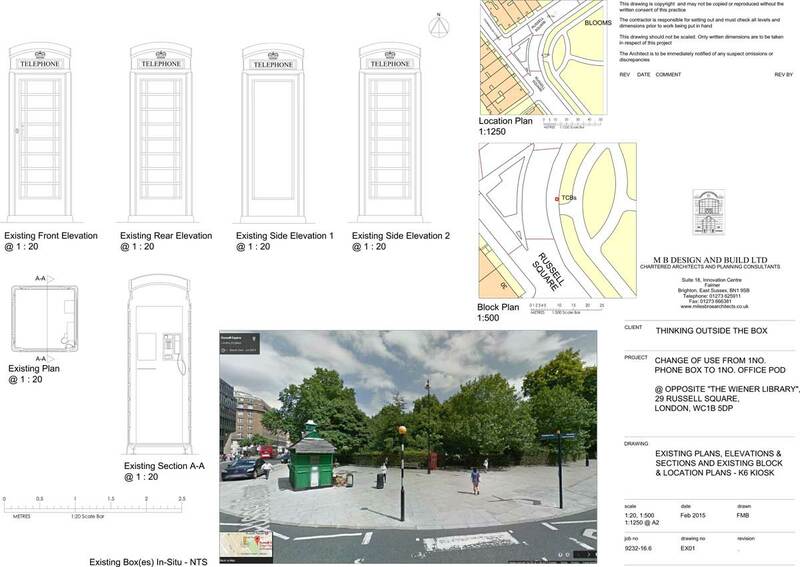 The K6 phone box, which is no longer in use, is located at the site of what will soon be Moorgate’s Elizabeth line station and will be changed into an office pod. The kiosk will still look the same with its famous red coat of paint, but the public will have access to office functions such as wi-fi, printing, scanning and copying between the hours of 6am and 11pm, seven days a week. Users will gain access by becoming members of ‘Podworks’ via an online application form or app on a mobile device. 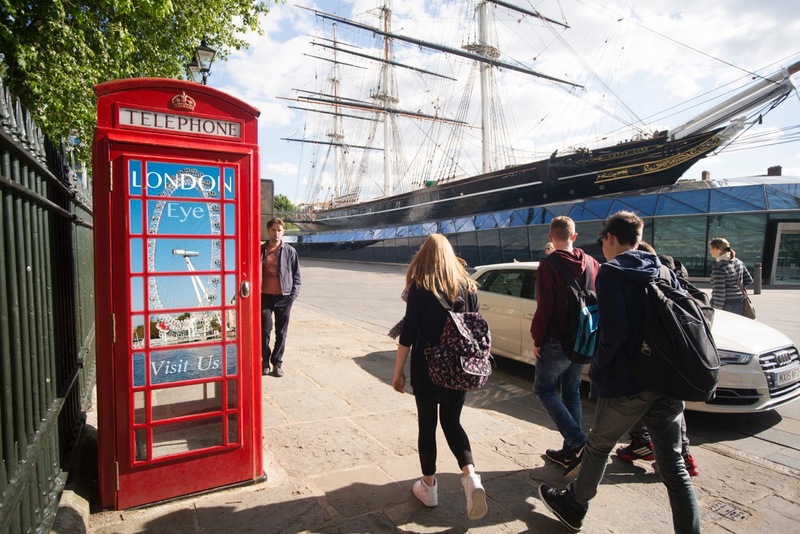 Chris Hayward, Chairman of the Planning and Transportation Committee at the City of London Corporation said: “The change of use for this iconic British phone box is a first for the City of London and will really help the mobile and flexible worker of today. “The Square Mile currently provides 93 million sq ft of office space, with a further 13.5 million sq ft under construction. But small changes like this will really aid people on the move and who might not have easy access to an office. 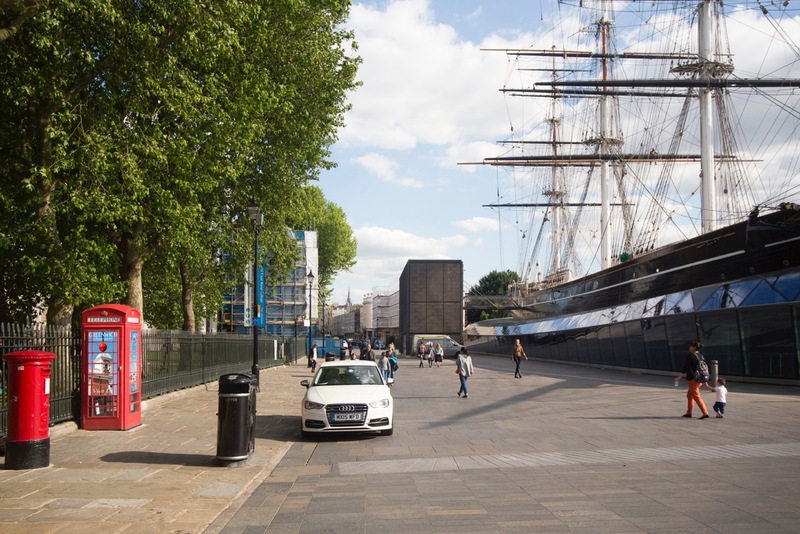 “I would stress though that Miles Broe Architects designs ensure that the traditional external design will still be maintained.” There are 42 historic red telephone boxes located in the City of London. The City Corporation will continue to consider proposals for their redevelopment. The number of phone boxes in the UK has been dropping in the past few years. 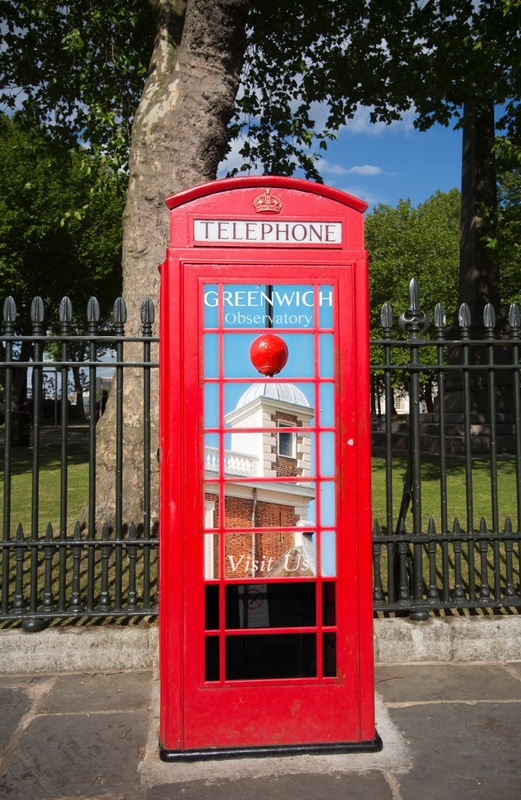 According to BT there were 92,000 phone boxes in the UK in 2002 and there are now 46,000 - including 8,000 traditional red ones.